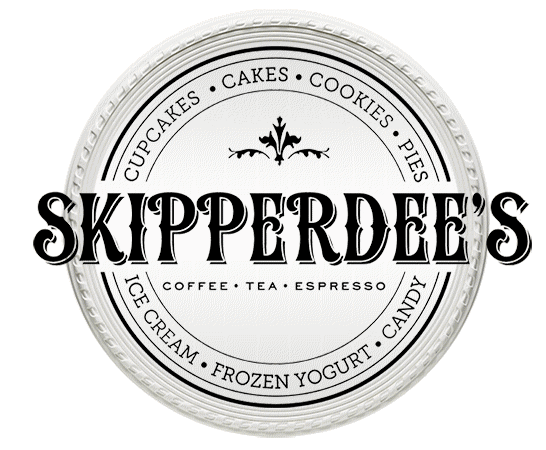 At Skippererdee's we proudly feature hand crafted Gifford’s ice cream from Maine. 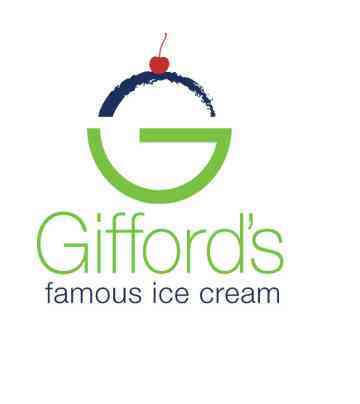 Gifford's ice cream is more than just a dessert. It’s a vacation from the everyday. Every rich, creamy flavor is crafted the old-fashioned way, at thier family-owned creamery in Skowhegan, Maine, using only premium ingredients. 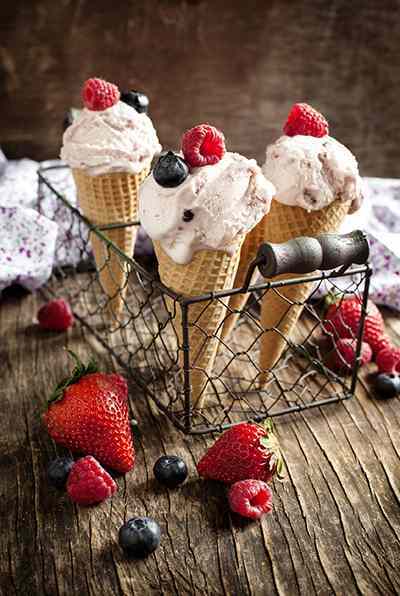 The result is the kind of ice cream that brings you back – to those long, carefree summer days, where the only worry was how many days were left before school started. Like so many New York success stories, the Sedutto story began in Italy in the early 1900's, when Joseph Sedutto was first apprenticed to a local confectioner, from whom he learned the fine art of making exquisite candies, cakes, pastries, and ice cream. A few years later, Joseph brought his skills to America. In Manhattan, as a pastry chef at the Waldorf-Astoria, his creations were a particular favorite of President William H. Taft. In 1922, he founded the Sedutto Ice Cream Company. Skipperdee's is pleased to feature Sedutto products at our flagship store in Point lookout, NY.